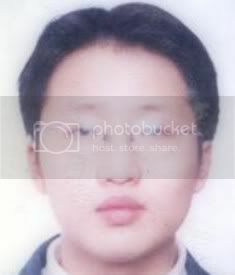 Circumstances - Zhi Lu was last sighted in his home in Blacktown, Sydney on 2nd July 2004. It is unknown what he was wearing at the time when he left his home and if he took any property with him. There are concerns for his safety and welfare.